Posted in: Bare Escentuals, Bare Escentuals, BareMinerals, Foundation, Makeup, QVC, Sephora, Shopping, Skin Care. Posted in: Makeup, Shopping, Smashbox, Ulta. 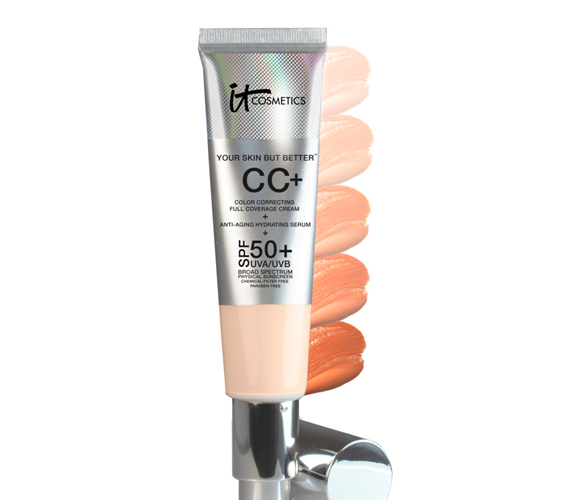 Posted in: IT Cosmetics, Makeup, Primer, QVC, Shopping, Skin Care. Posted in: Makeup, QVC, Shopping, Tarte.